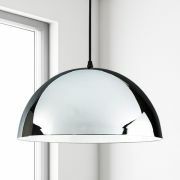 Offering a modern feel to its design, this chrome pendant light features a curved iron shade to create pools of ambient lighting. 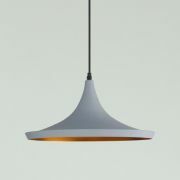 Complete with a 1m cable too suspend above dining space. 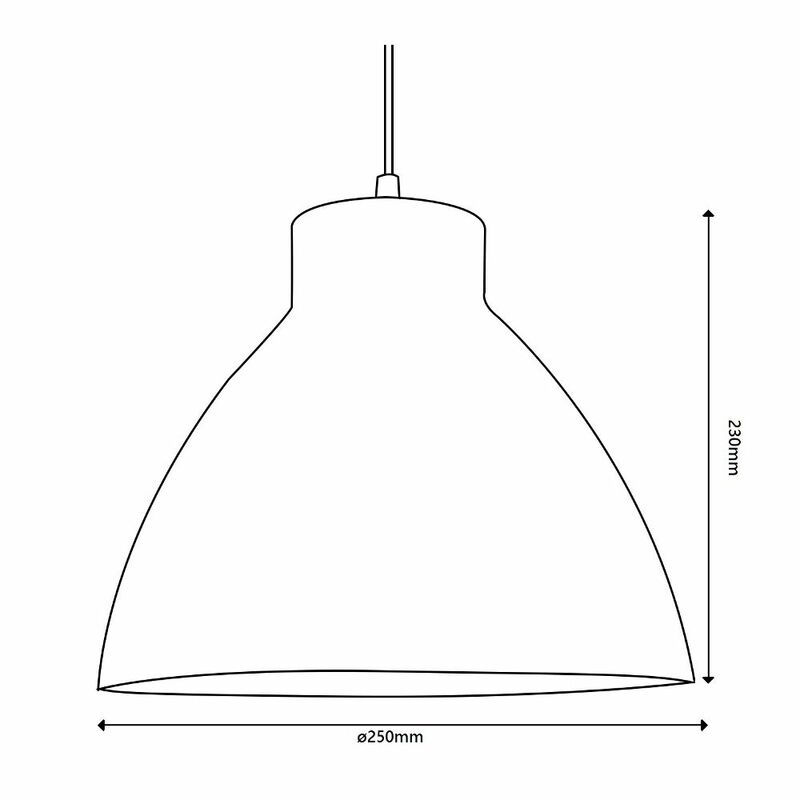 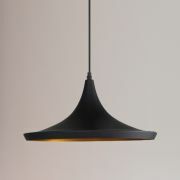 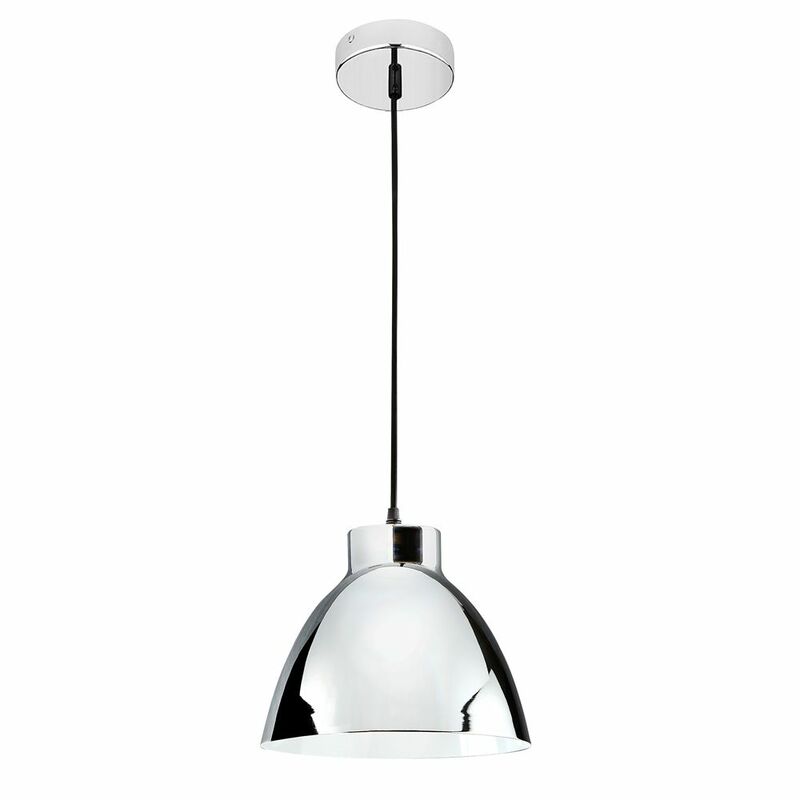 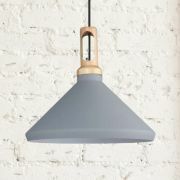 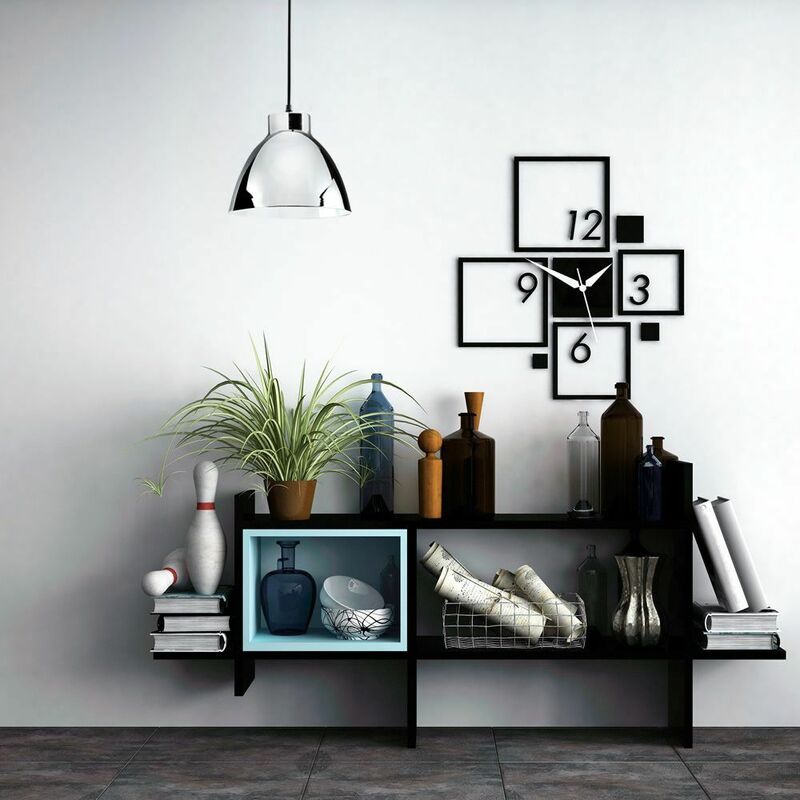 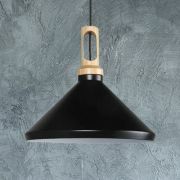 Pair this stunning pendant with an E27 LED for energy-efficient lighting with low running costs.